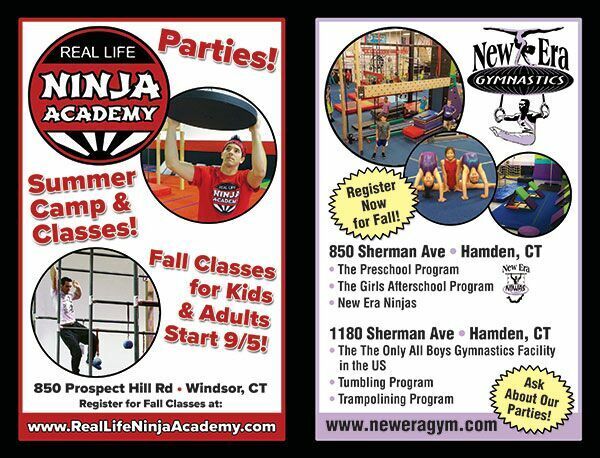 New Era Gymnastics of Hamden, CT offers instruction for pre-school to adult. 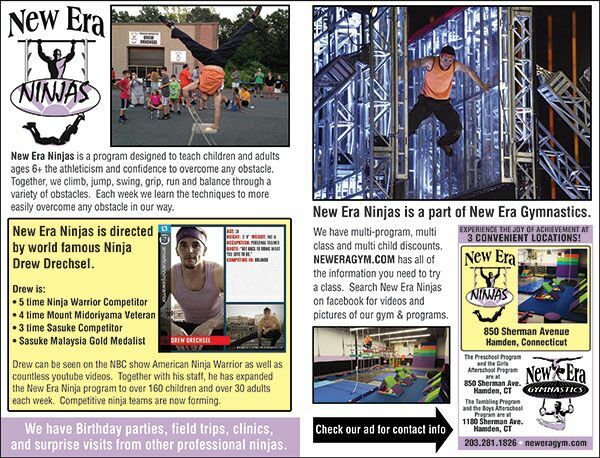 It is the mission of New Era Gymnastics to teach children in a safe, nurturing, structured environment. 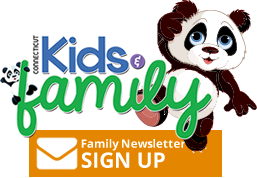 Through our programs, children experience the joy of achievement, which builds their confidence. They learn how dedication, a good work ethic, and teamwork can ensure success.